Ever wondered what it would be like to live in a hut on the Thailand Burma border? 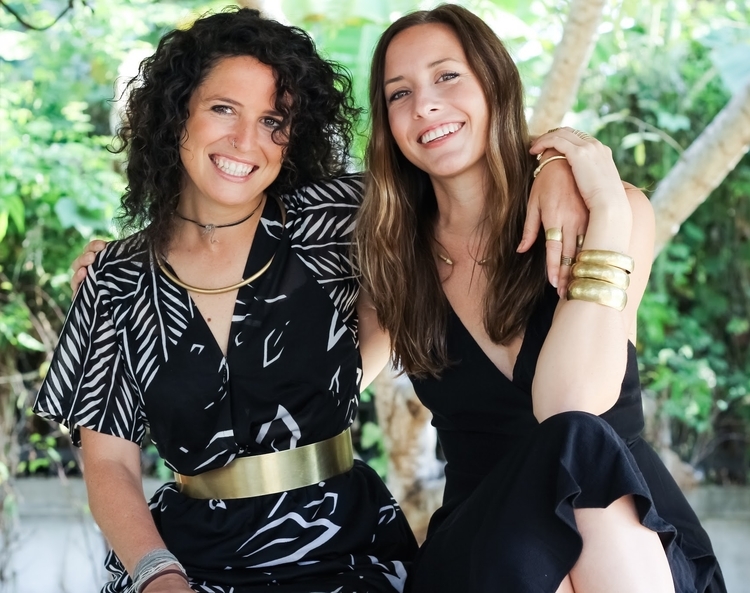 Well, fashion co-founder Cara Boccieri lives in a candlelit bamboo hut in that region while trying to change the world one jewelry at a time. Ways of Change (WoC) is a social enterprise founded by Cara Boccieri and Lauren Baird. 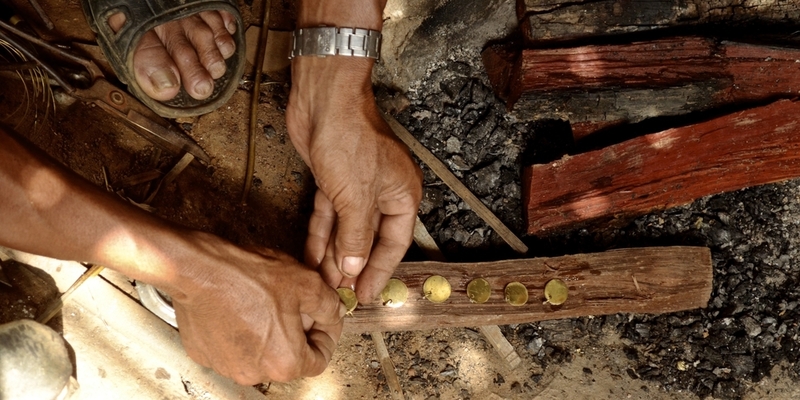 Their jewelry is ethically handmade by Kayan refugees from Burma. Cara has been working and living with them for several years, and this collaboration was a logical step forward. WoC beliefs that entrepreneurial training will provide a stepping stone for refugees to share their skills with the world. WoC works with these artisans to establish and grow their enterprises, from which WoC buys directly. Cara, the woman on the ground, uses her community development background to co-create community projects focused on empowerment and sustainable living. These projects are funded by the WoC sales. So as mentioned before, they are changing the world one jewelry [or bag] at a time! By the power of your purchase, you’re empowering refugees and thus creating a positive impact among these artisans who are working to sustain traditional skills. What’s more, these unique jewelry pieces come from sustainably sourced materials. If you want to read more on Ways of Change, check out their website!